This floral scented Soft & Gentle aluminium free dry deodorant is specially formulated with natural plant extracts, including soothing sage extracts to help moisturise your underarms. Dermatologically proven to offer gentle softness for sensitive skin, this is a great, vegan friendly deodorant that will keep you feeling fresh all day long whilst allowing your skin to breathe. With a fresh and lightweight scent of roses. Free from aluminium, alchohol, parabens, animal derived ingredients, animal testing. Suitable for vegans. Packaging is recyclable. 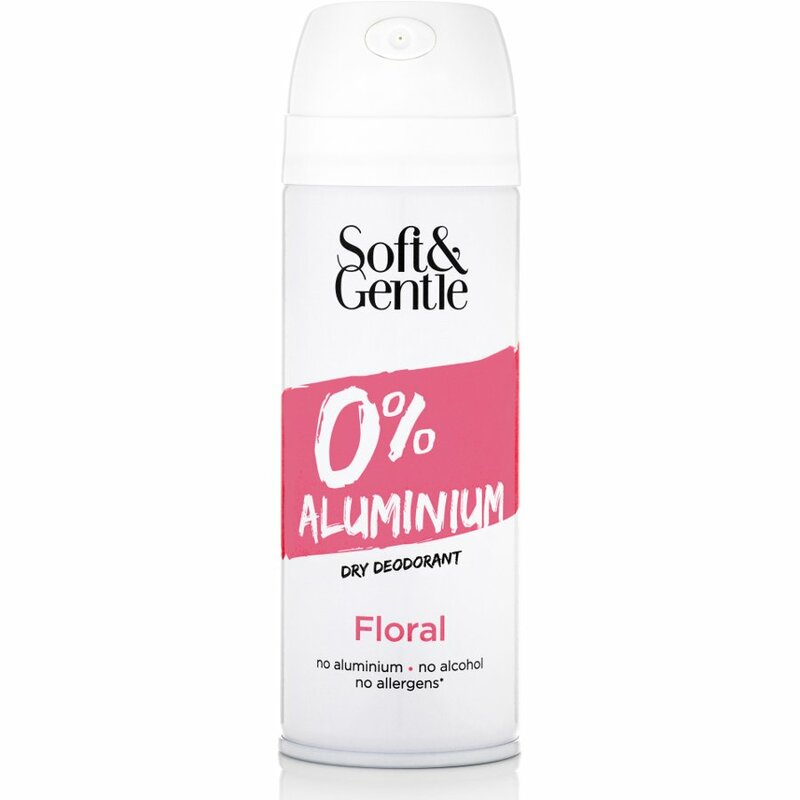 There are currently no questions to display about Soft & Gentle Aluminium-Free Deodorant - Floral - 150ml.